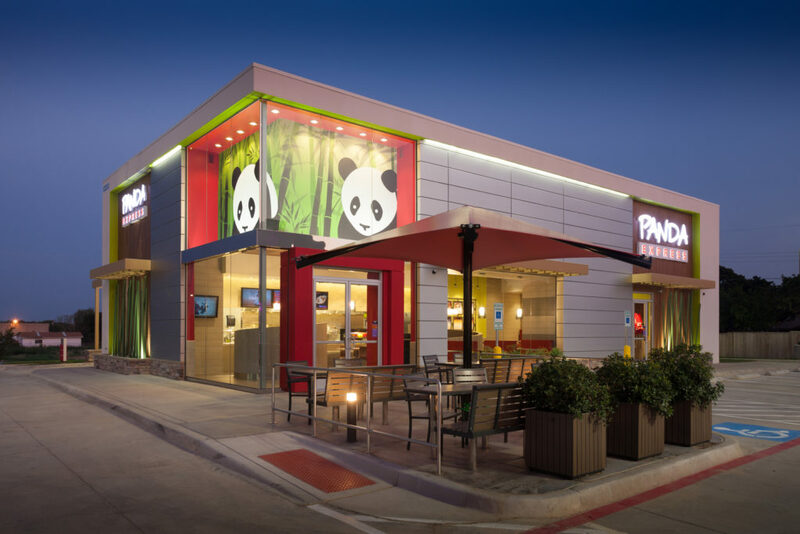 Panda Express is the largest fast casual Asian restaurant company in the United States, with over 1,600 stores in 47 states and abroad. 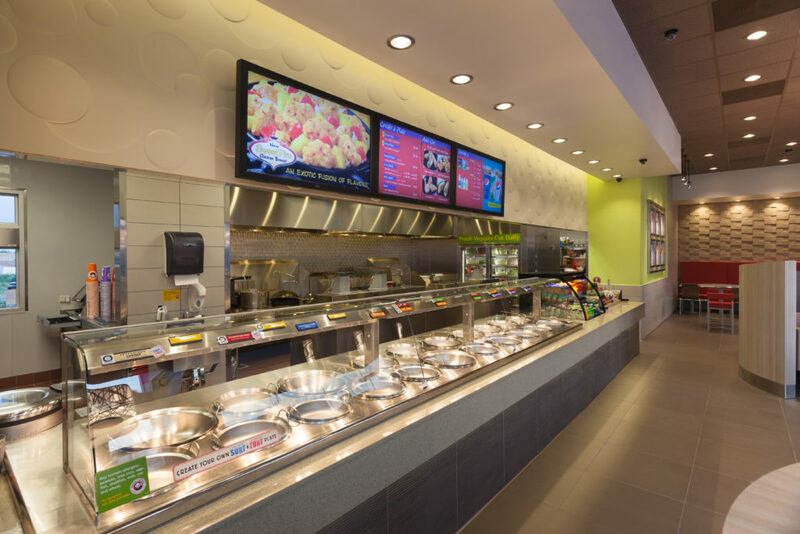 Panda Express continues an aggressive expansion of both free-standing, food court and non-traditional locations with a clean, contemporary design and a broad menu of traditional and innovative dishes. 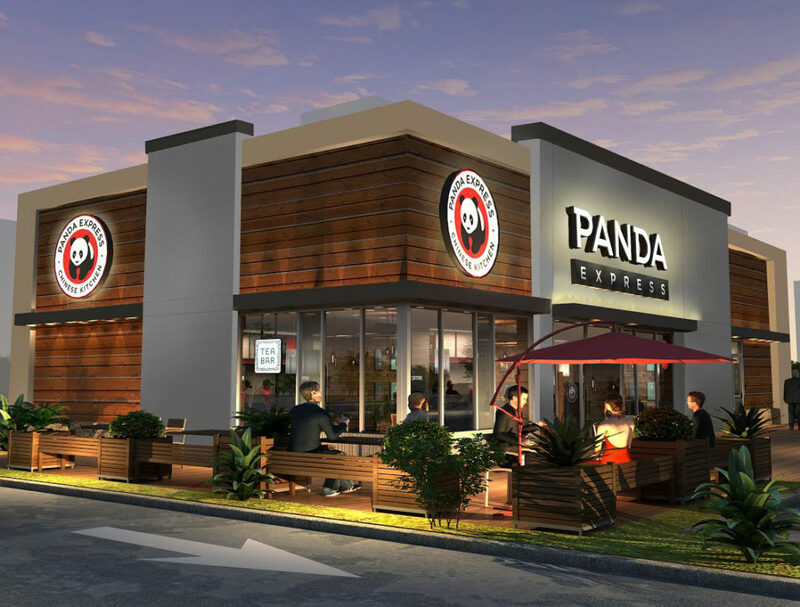 Pad sites (purchase preferred) to accommodate a 2,500 square foot building with drive thru. End caps in prominently located strip centers. Strong peer comparable sales in the trade area.